Improve your game and have fun on your day off from school. Players will be grouped by age and ability. 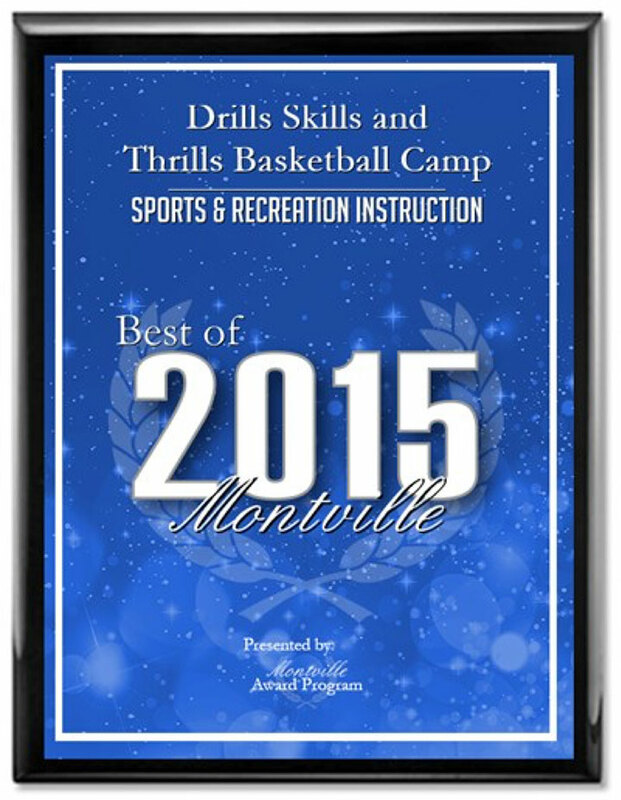 Small baskets will be used for grades K-3 and sessions will include fundamental drill work, contests and scrimmages. This clinic is appropriate for beginners and continuing players. This is a 7 week co-ed recreational basketball clinic where the basic skills and fundamentals of basketball are taught to participants who will be instructed by coaches from Drills, Skills, and Thrills Basketball LLC. Drills, Skills, and Thrills staff are experienced high school and college coaches and players who offer enthusiasm and experience while keeping the sport fun and safe! All ability levels are welcome. There will be a focus on skill development: Offense, defense, dribbling, and ball handling. Each session will have instruction and scrimmages for the children to learn the rules of the game. This clinic takes place before the Recreation Basketball League and is a great way for the kids interested in participating in the upcoming season to work on their skills before the regular season begins! Refunds, less a $10 administrative fee per registrant, will only be processed if requested by September 22nd, 2017 by 4pm. The goal of the program is for the players to have fun in a safe setting where they can learn the fundamentals of the game in an all inclusive, positive environment. Players will be grouped together by age and ability level. For additional information contact Ken Ferrare at 908-720-6747 or ken@dstbasketball.com.